While pursuing two bachelor’s degrees and one master’s degree concurrently, Penn State student Ryan Creedon has found numerous ways to get closer to his dream of becoming a professor. 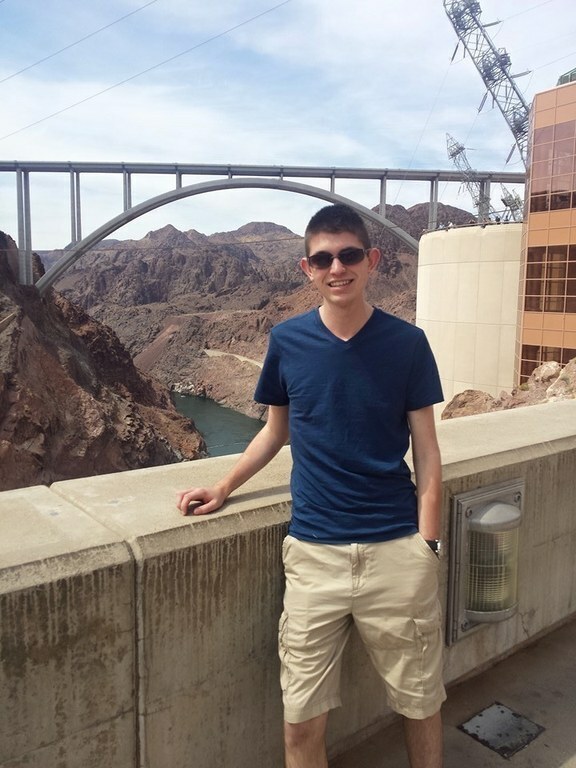 Creedon is a Schreyer Scholar and a senior pursuing a bachelor’s degree in mathematics and both a bachelor’s and a master’s degree in meteorology through the Department of Meteorology’s integrated undergraduate-graduate (IUG) program. This past summer, he was accepted into the National Oceanic and Atmospheric Administration (NOAA) Ernest F. Hollings Scholarship Program. He is utilizing what he learned through his summer internship to bolster his academics at Penn State.